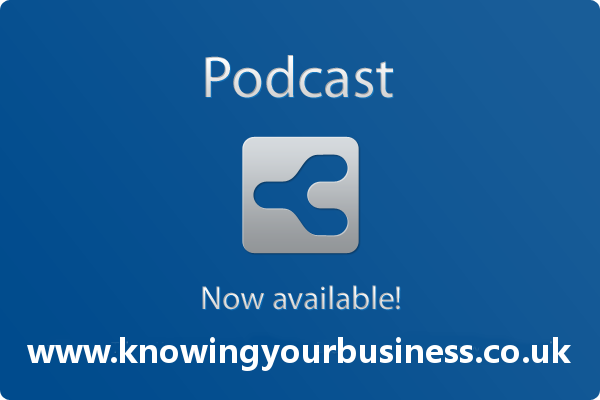 This week we explore the why businesses collaborate with each other. What’s the value? How do you choose who to collaborate with? And who else benefits? Smillies Cakes Pops is a Bakery and Sweet Shop operating out of Northamptonshire. Fast becoming well known for Cakes, Sweetie Trees, Cupcakes Towers, Vintage Cart hire with sweets, cheese or desserts, 3ft Ferris Wheel stand hire for sweets or cupcakes and much more. A mixed media artist and crafts person, who likes nothing better than to spend her time being creative. 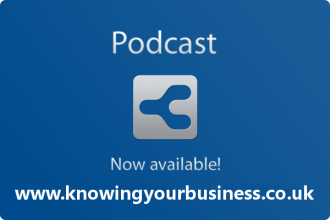 This weeks Knowing Your Business show was presented by Ian Gentles and guest presenter Steve Shepherd.